× 46 bought today, 45 visitors are viewing this deal, promotion will expire on Apr 26. (5 days left). Limited Time Remaining! Orico is not a non-famous Chinese brand so there's definitely a gamble when buying their products. My experience with this product, though, is good and this thing turns out to be reliable. 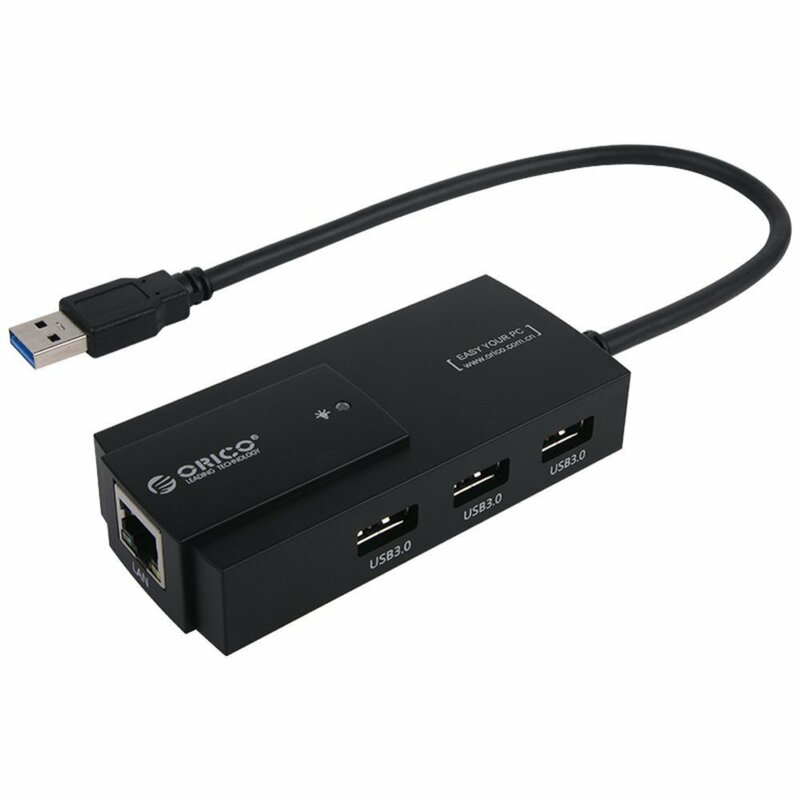 For tablet/hybrid-convertible use, this is a good accessory, as well as slim ultrabooks that don't have RJ45 ports. My only complaint is with the cable length: it's just too short. working as advertised. The speed for both usb and ethernet are great. I'm satisfied with it. Works well with Surface Pro. This unit from Orico worked seamlessly.